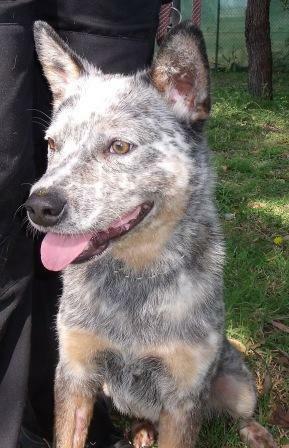 Toby is a male Cattle-dog X who is currently in Stirling Pound and has been there for quite a while. I am told that he only has until Friday to find a home, so PLEASE spread this message with all your friends to help him out. Toby is about 2-4 years, is a beautiful boy, and would suit someone active or on a property. You can check the Stirling Shire website here for more information on adoption fees, etc. Please contact the Stirling Pound direct if you can adopt Toby – quote his reference number which is “AN:Animal No. 49096”. 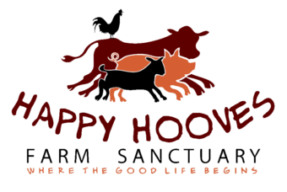 Stirling Animal Care Facility ph: 9345 8584 or visit 15 Natalie Way, Balcatta. The Facility is open weekdays 2.00pm – 5.30pm and weekends 12.30pm -1.30pm. If you can offer a foster home for Toby, please contact Mel on 0439 672 700.
via URGENT Animal Adoption/Foster Alert – Toby.